INQUIRE ABOUT PERIODIC SPECIAL RATES! All rates are quoted in U.S. Dollars. Any discounts apply to regular published rates. 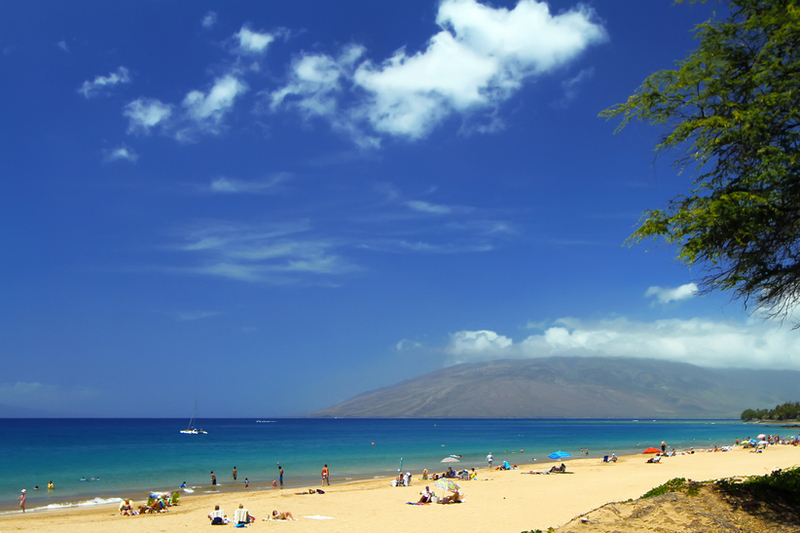 All rates are subject to applicable Hawaiian State Taxes. Reservations must be secured with $300 deposit within 14 days of reservation request. Discounts cannot be used in conjunction with any other discount or special promotion. Taxes, optional charges, or maid services are not subject to discounts. Reservations must be guaranteed by November 1st. Deposit refundable on cancellation prior to November 1st with 30 days written notice less $185 service charge, otherwise $335 deposit forfeited. Deposit NOT refundable after November 1st. Deposits refundable with 30 days written notice less $185 service charge, otherwise $335 deposit forfeited. Full payment must received thirty (30) days prior to arrival, or reservation will be cancelled and deposit forfeited. All payments forfeited if cancellation occurs within 10 days of arrival and space is not re-rented. Any bookings with arrival December 20-January 1 will be minimum of 10 nights. 10% discount on 30-day stay or longer. For stays of 3-4 nights, a one-time cleaning fee will be charged.